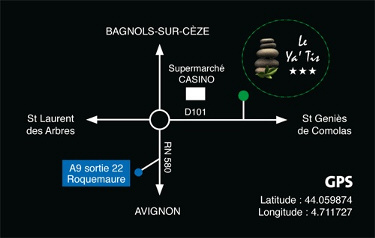 Hôtel 15 mn Festival d’Avignon parking gratuit surveillé wifi gratuit | Votre Hôtel à 16 km du Festival d’ Avignon. Hotel design proche du Festival d’ Avignon pas cher. 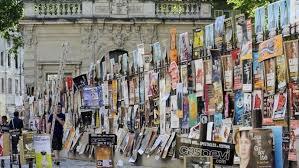 Hotel avec parking gratuit à 10 mn du Festival d’ Avignon 客房，酒店，住宿， – Hôtel design 3 *** Le Ya’Tis. Hôtel à Saint-Laurent-des-Arbres. 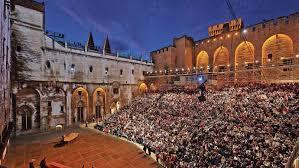 AVIGNON FESTIVAL The Avignon Festival is the most famous theater and arts festival in the world scene. 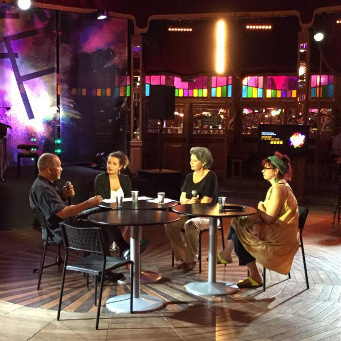 Find during three weeks excellence of contemporary creation in all theaters of Avignon. 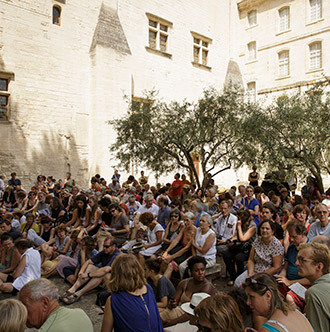 Over 950 groups and 1,100 performances from around the world confront their art in all disciplines of the performing arts in the streets and theaters of Avignon. 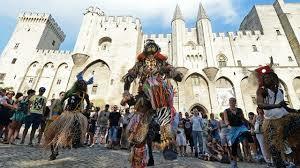 Avignon Festival is one of the largest gatherings of independent groups in the world by the wealth and diversity of its cultural offerings. With more than one million three hundred thousand entries and more than three thousand programmers, it is the first market of the performing arts in our country.